CrossFit Palm Springs believes that fitness is for everyone. We were the first CrossFit gym/box in Palm Springs. Since we opened our doors and raised our kettle-bells we established a method of training focused around the core belief that fitness results in better health and better health results in a better life. Get updates on CFPS events, promotions, competitions, training tips and community happenings. What is CrossFit? Why don't your friends stop talking about it? CrossFit turns everything you have been told about fitness on its head. It is based on fundamental human movements not machines, its quality of a workout over quantity. It’s about intensity and variation, camaraderie and results. 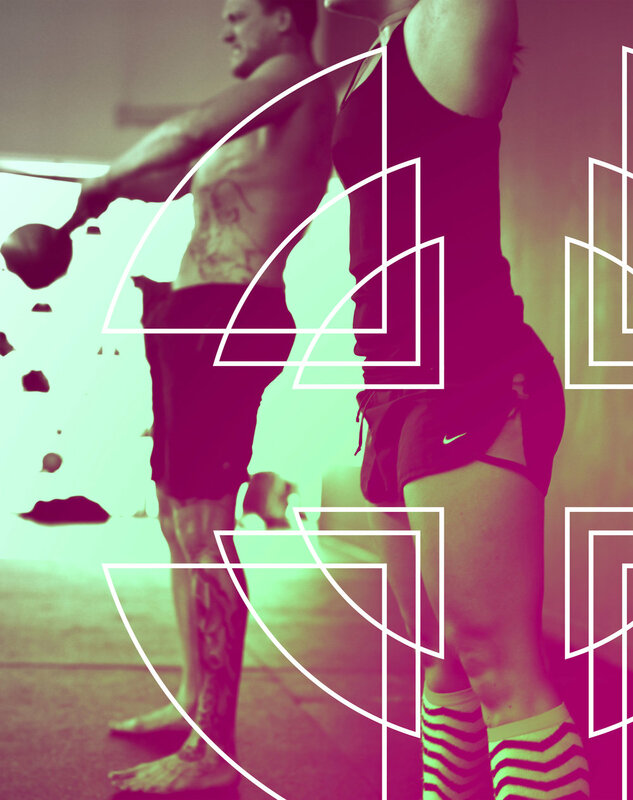 We believe that CrossFit is fundamentally human from movement to diet and community. That is why it strikes a chord with us. Benefits like confidence, health & wellness, new friendships and much more are all results beyond the gym (box). Looking and feeling better are just the start. We are here to guide you through proper CrossFit technique, culture and even terminology. We embrace all shapes, sizes, cultures and backgrounds on this journey. What can you expect from your CrossFit Palm Springs experience? CFPS is a welcoming community built upon the principles of CrossFit, proper coaching and dedicated support. If you are human you can apply CrossFit to your life. We are here to support, educate and motivate you every box jump and back squat along the way. CrossFits movements can be adapted and scaled to every athlete's ability. Part of the process is seeing your mobility, endurance and strength improve. We are dedicated to fitness, health and quality of life for our members. In-depth programing and *the ability to track your progress. Nutrition challenges, diet resources, team workouts, box events and friendly competition. A community of motivated peers to cheer you on. We believe CrossFit to be the most effective way to meet your fitness goals. *Because of this we provide our members with physician grade tests at reasonable costs so that they can access their progress. We our one of the few CrossFit gyms that have an in-house InBody | BIA body composition analyzer. Trusted by health professionals worldwide. Body composition analysis is essential to completely understand health and weight. Going beyond your weight, body composition analysis breaks down your body into four components: fat, lean body mass, minerals, and body water. The InBody 570 goes beyond traditional body composition analysis, measuring fat, muscle, and total body water. Traditional methods of assessing health, such as BMI, can be misleading. The beauty of the InBody system is that it provides you with a comprehensive picture of your development in an easy-to-understand report. The InBody system helps you understand where your fat, muscle, and body levels are so you can compare, evaluate and track progress. *Use of the InBody - body composition analyzer, tests, reports and data are sold separately unless otherwise specified in your membership.